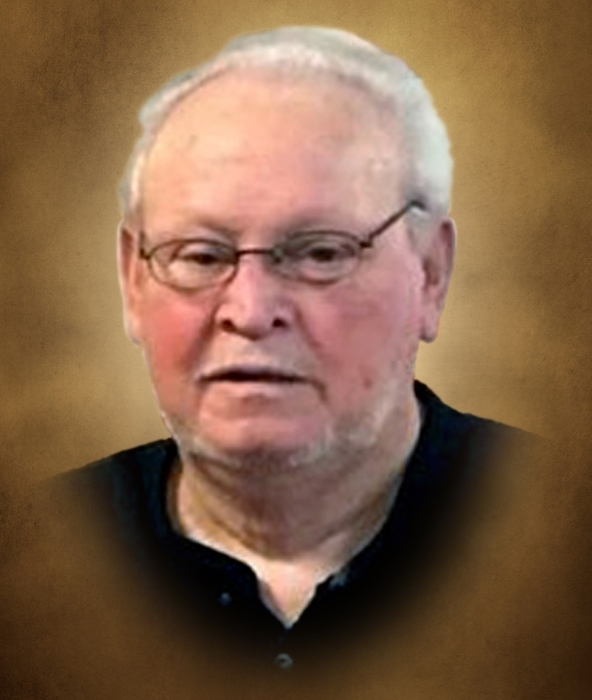 Robert Allen Page age 70 of Smithville passed away Monday night, April 2, 2018 at Erlanger Hospital in Chattanooga. He was born January 17, 1948 to his parents, the late Charlie Buck and Mina Belle Hale Page. In addition to his parents, he was preceded in death by 4 sisters, Nina Faye Wicks, Lois Hamilton, Martha Sue Page and Judy Bullard. Robert was a truck driver with Smithville Concrete for 27 years, a minister for over 40 years and was the Pastor of the Harvest Time Church, he also served in the National Guard. He is survived by 2 children, Mellissa (Ted) Leaver of Smithville and Steve (Tonya) Page of Sparta; 9 grandchildren, Kheela (Michael) Ditterline, Kristen Blair, Wesley Blair, Stephanie Page, Heather Page, Steven Page, Brett Page, Garrett (Tiffini) Hoke and Chase (Dakota) Hoke; 7 great-grandchildren, Peytin Adcock, Layla Dillon, Gavin Dillon, Addison Curtis, Kallen Curtis, Gunner Angel and Easton Hoke; 2 sisters, Kathy Cantrell of Smithville and Carolyn Miller of Sparta; 2 brothers, Charles Page of Smithville and Jerry Page of McMinnville; several nieces, nephews, cousins and his Harvest Time Church family also survive. Funeral services celebrating Robert's life will be 3:PM Friday, April 6, 2018 at DeKalb Funeral Chapel with Bros. David Tramel and Wendell Judkins officiating and burial will follow in DeKalb Cemetery. Visitation with the family will be on Thursday 12 Noon until 8:PM and Friday 9:AM until the time of the service at 3:PM. DeKalb Funeral Chapel is in charge of the arrangements.